ST. GEORGE — Even though snow has barely touched the ground in some areas in Utah, one group of Utahns — the state’s turkey hunters — is already preparing for next spring. They have lots of reasons to be excited about the season as the number of turkeys in Utah is growing. That means more permits and more chances to hunt turkeys on limited-entry units in 2017. If you’d like to hunt turkeys on limited-entry units next spring, applications for permits will be accepted at the Utah DWR website starting Wednesday. You need to submit your application by 11 p.m. on Dec. 27. Northern region — 742 permits available. Central region — 589 permits available. Northeastern region — 461 permits available. Southeastern region — 575 permits available. Southern region — 2,150 permits available. 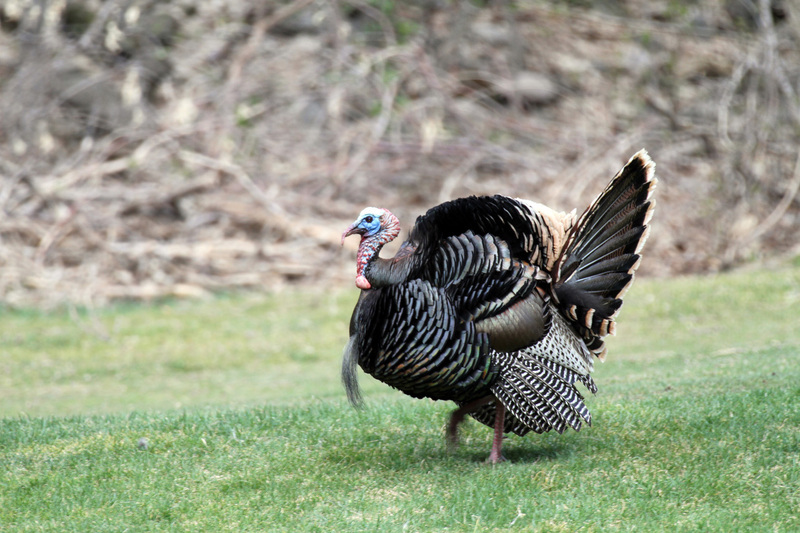 If you don’t draw one of the 4,517 limited-entry permits, don’t pack your gun away — you can still hunt turkeys this spring. Following the limited-entry hunt, the general statewide turkey hunt will take place in May. Permits for the general hunt are not limited in number, so you’ll have no problem getting one. Permits for Utah’s general statewide turkey hunt go on sale Feb. 23. More information about Utah’s 2017 spring turkey hunting season is available in the 2016 – 2017 Utah Upland Game & Turkey Guidebook. The free guidebook is available at the DWR guidebooks webpage. You can also get a copy at DWR offices and from hunting and fishing license agents across Utah. Wooooohooooooo a turkey shoot ! not a good time for Bob or Real Life to be outside ! LOL ! now that’s some funny stuff right there !